There is a usual saying, eat like a king during your breakfast, queen for lunch and as a pauper for your dinner. It thus states that breakfast is the most essential meal of the day. While for some have no desires to gulp down the plates of dry toast or bowls of stodgy cereals. Such people skip breakfast easily until they feel the craving to have something later in the day.no matter what the reason is, breakfast supporters do have the point to be noticed that states “breakfast is a fuel that keeps you active throughout the day”! 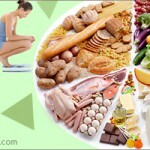 Below given are some of the beneficial breakfast tips for the people who are not so keen about having breakfast. Bad night’s sleep or deprived sleep can make you feel bloated and nauseated. This then starves off your hunger until your tiredness begins to be mistaken as the reason for your hunger. Beans– add beans with nice rice or burrito, sausage or simply have baked or refried beans etc. 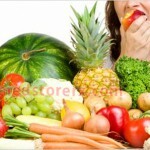 Fruits– you can have fruit slices on smoothies, tropical platter, cereal etc. Eggs- the ways of preparing them are limitless. You can add either tabasco or sauces like soy sauce and salsa for adding varieties each time you prepare it. 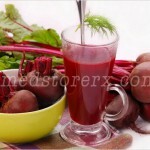 Drinks- freshly made juice, vegetable juice, blended drinks or smoothies made from soy, milk or fruits. Meat– smoked fish, eggs and bacon, sausage, eggs and ham, chorizo etc. Frozen Foods– Though the frozen eatables do not tend to be the ones healthier choices like fresh fruits. However, for making the breakfast bit tastier you can go for homemade pastries and breakfast pizzas. Many of them end up with dinner as their main meal. This could ultimately have an impact on their desires towards having a breakfast. So, ensure you have make out time for having the dinner early before 7 pm or 8 pm so that the food gets digested and you can bring back the crave for having breakfast. Some people have the habit to have heavy snacks before they retire, especially the one who tends towards bedtime heartburn. This gradually cuts down their empty calories and at the same time also make them hungry enough to eat breakfast. In such conditions avoid drinking milk; instead go for apple juice, grape juice or orange drinks. 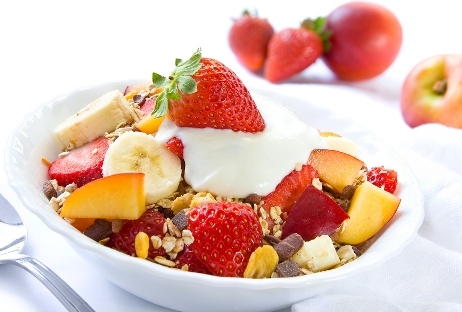 So, follow these tips and make changes in your daily breakfast schedule to stay healthy!